Lisa Larson for Gustavsberg. 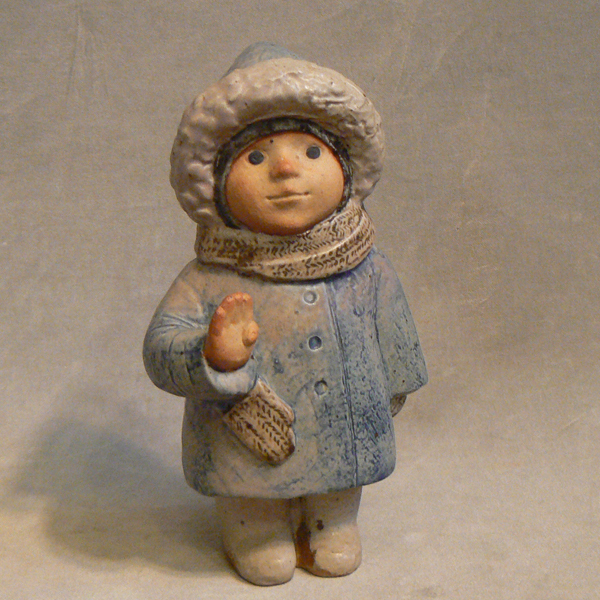 Ceramic figurine ¨ 4 år¨ ( 4 year) 1977. Made in a limited edition of 350 numbers.